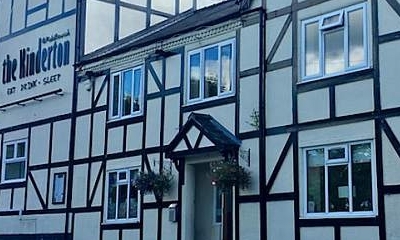 The Kinderton House Hotel is a family owned establishment and has been totally refurbished to the highest quality. There are no reviews yet. Be the first to review Kinderton House Hotel.